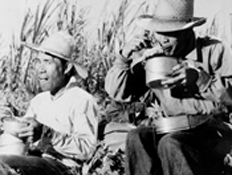 This section features digitized photographs from the Hawaii State Archives. 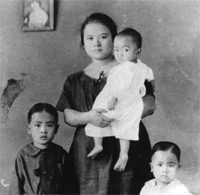 All photographs in this section may be viewed on-screen as a low-resolution jpeg and downloaded as a high-resolution PDF file. 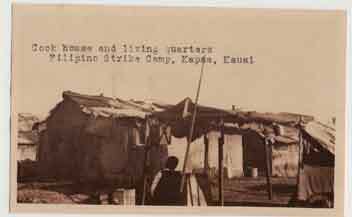 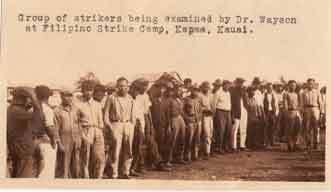 In 1925 the Board of Health sent an inspection team to Kapaa, Kauai to assess the sanitary conditions of the Kapaa strikers' camp. 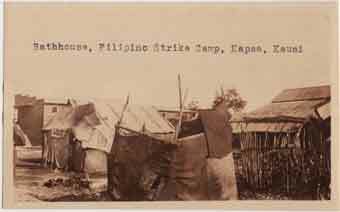 These are some of the photographs that accompanied the final report.